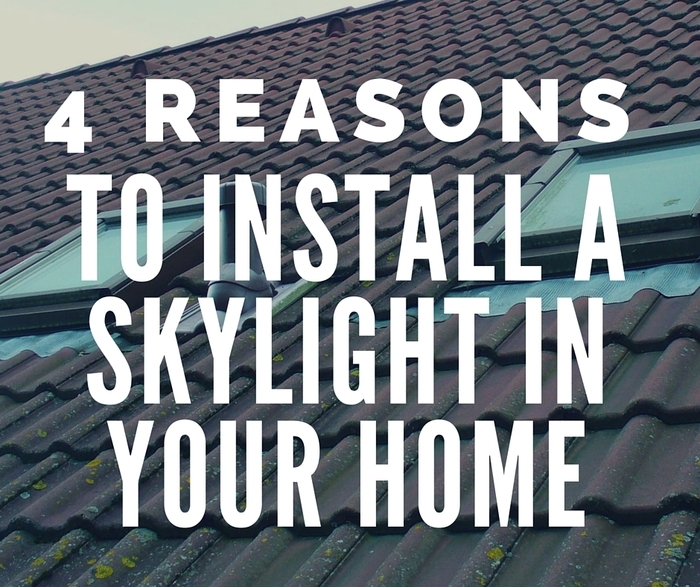 Installing a skylight in your home can provide more benefits than you might think, starting with energy efficiency. Skylights boost the amount of natural light in a room, admitting more light per unit area than windows, and distributing it more evenly. Often referred to as “daylighting,” the addition of a skylight to a room will reduce the need for the use of artificial light, helping to reduce electricity costs. Another benefit is the passive solar heating and cooling that skylights naturally provide, as well as added ventilation. 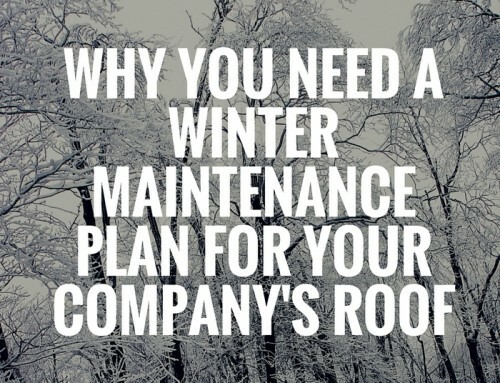 Skylights on south-facing roofs provide the most passive heating during winter, and are ideal for colder climates, while homeowners in warmer temperatures may prefer the cooler but constant light provided by a north-facing skylight. Skylights are also beneficial in rooms where homeowners want more privacy, such as a bedroom or bathroom. One recent study showed that 65 percent of homebuyers requested the addition of a skylight in their bathroom to allow more light, while also minimizing the need to have exposed windows. They can also provide much needed ventilation. A skylight installed in a typically damp area, such as a bathroom, can help by reducing mildew and mold buildup since sunlight is actually considered one of the best natural disinfectants. Daylight is much more aesthetically pleasing than artificial light and is a natural mood enhancer, which can be especially beneficial to people who suffer from seasonal affective disorder (SAD). 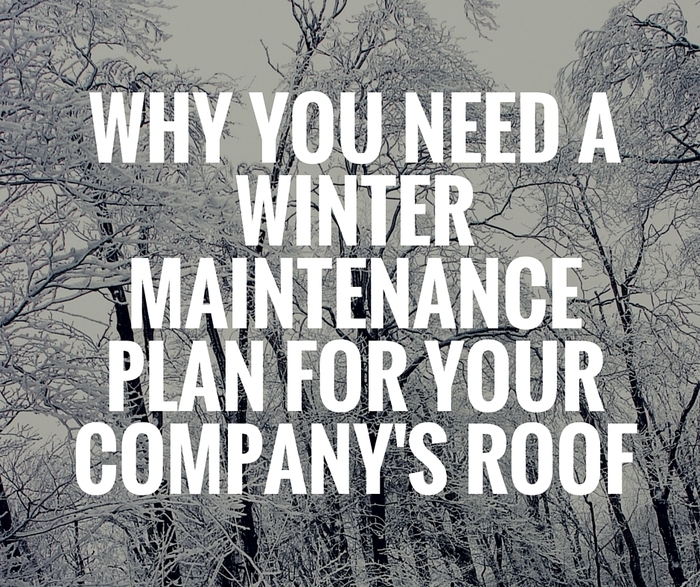 Adding a skylight is one way to combat the effects of SAD for people, like Mainers, who face long, cold winters with greatly reduced sunlight. There are a variety of skylight options to choose from, including: domed, cabinet, prismatic, pyramid, and remote controlled. If you want to have some control over how much light you want to allow in, you can add shade by simply installing a movable shading devices, such as shades or awnings, on the inside or outside of the skylight, just as you can for a typical vertical window. Skylights offer excellent lighting quality, high illumination levels and substantial energy savings to home owners. If you would like to learn more about adding a skylight to your home or business, contact Glidden Roofing today! With over 125 years of roofing knowledge and experience, Glidden Roofing has expertise in all types of roofing systems.